With a spiked hot chocolate and long sweater sheltering your chilly fingers like a turtle shell, you’re ready to take on winter. Granted, it may be tempting to come home from work, drop your stuff near the door, then make a beeline to the warm covers and not emerge until the alarm shrills in the morning. However, Canada doesn’t skimp out when it comes to festivals in Jack Frost’s playground. Leave the snuggie at home and venture out to these top Canadian winter festivals. Trust us, they’re worth the cold nipping at your nose. Take a swig of eggnog, then wrap yourself in six layers of thermals and long johns. Once you feel like a thick yule log, you’re ready to hit the famous Carnaval de Quebec parade. Take in the cheer and good tidings as you puff out mist in your gloves and watch the sights. The event is straight out of a charming winter painting, with brick homes glowing from turn-of-the-century-style street lights and revelers marching in the streets in colourful scarves and wool. Fun fact: Carnaval de Quebec is one of the largest winter events in the world, with festival roots that go back to the French colony. There are over 200 activities spread out over two weeks, so try to reserve some of your energy for the night parade with over 600 dancers, musicians, and characters. 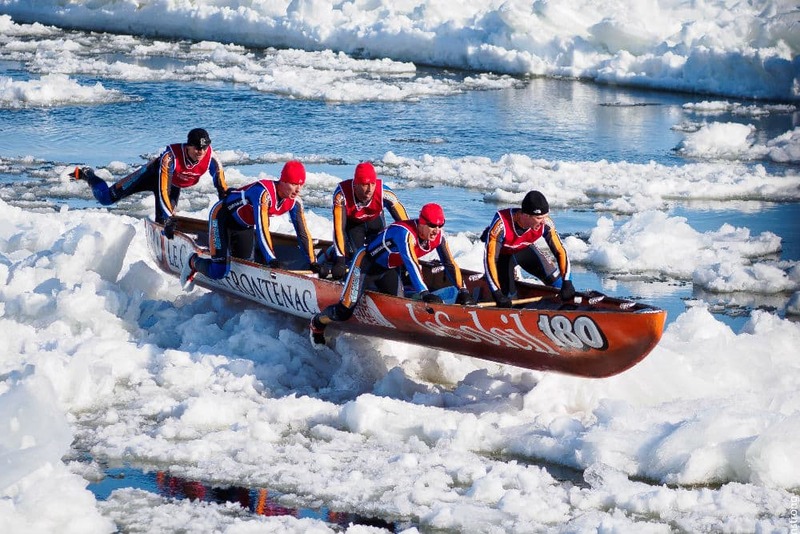 And don’t forget the canoe race that includes roughly 50 teams paddling through the choppy, wintery St. Lawrence River. Can’t get more proudly Canadian than that! The festival runs from Jan 29th through Feb 14th, 2016. Judging by your Pinterest page, your ideal home probably has exposed brick, chalkboards, and iconic typewriters next to your iPad, right? For Christmas though, you might just fall in love with the idea of ice homes and palaces when you visit the Ice on Whyte Festival in Edmonton. The event takes place at End of Steel Park in Old Strathcona each winter, with 2016’s festival opening on Jan 21 through Jan 24; and Jan 28 through Jan 31. 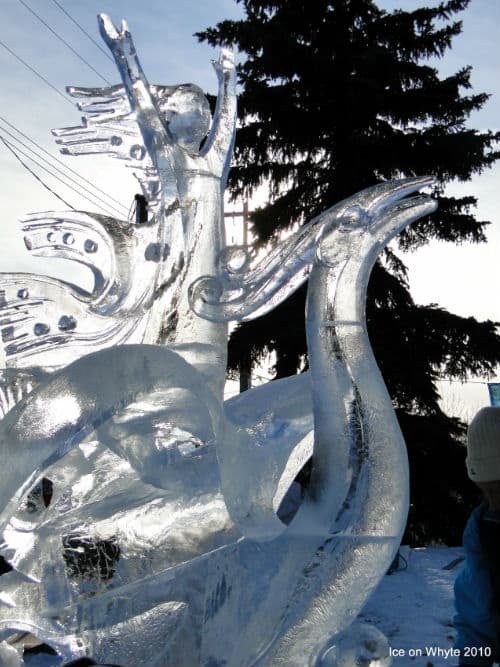 Don’t miss the ice carving competition hosted by ATCO Gas International, where ten teams of ice carvers from around the world create magic with picks and chainsaws. Even if you’re not a professional, there’s still ice carving opportunities for everyone, as well as a giant ice slide to slip down. Get those spoons ready, because it’s time to dunk them into a piping hot bread bowl of soup. 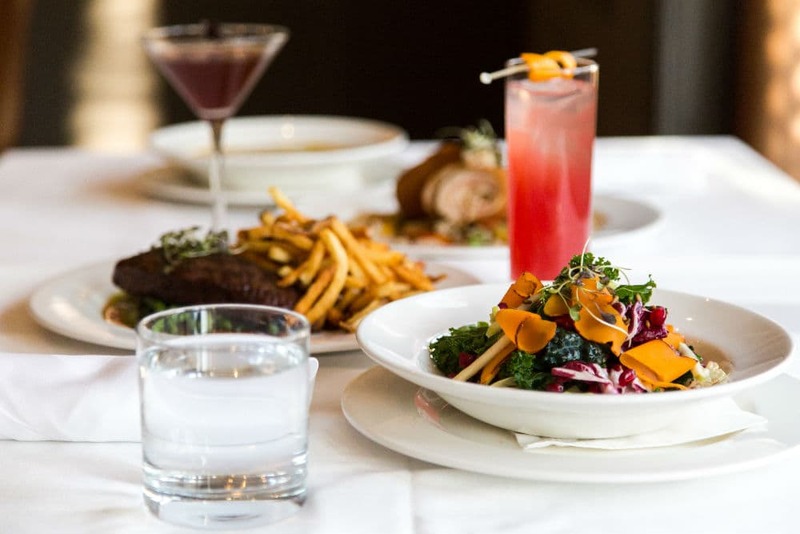 Eat up the good life at Winterlicious Toronto. It’s one of the biggest winter foodie events in the country, with a prix fix menu of three courses at over 200 popular restaurants in the city. This Toronto food festival is more than eating, of course. There are cooking classes, tastings and paring, and even a few demonstrations for the crowds. This event occurs Jan 26-Feb 11, 2016. 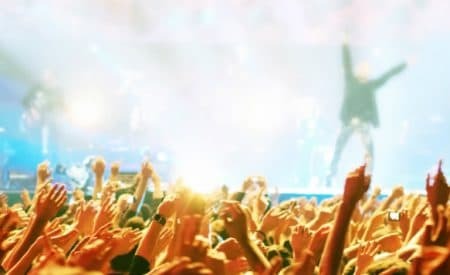 Voyage out to Manitoba for one of the most anticipated festivals of the year: Festival du Voyageur in Winnipeg. The ten-day festival is held in the French Quarter and is Western Canada’s largest winter festival. Over 100,000 people attend each year, with plenty of families and lovebirds strolling through the snowy landscape. Top features of the event include traditional foods, snow sculptures, live music, and a replica of a 19th century fur-trading post. 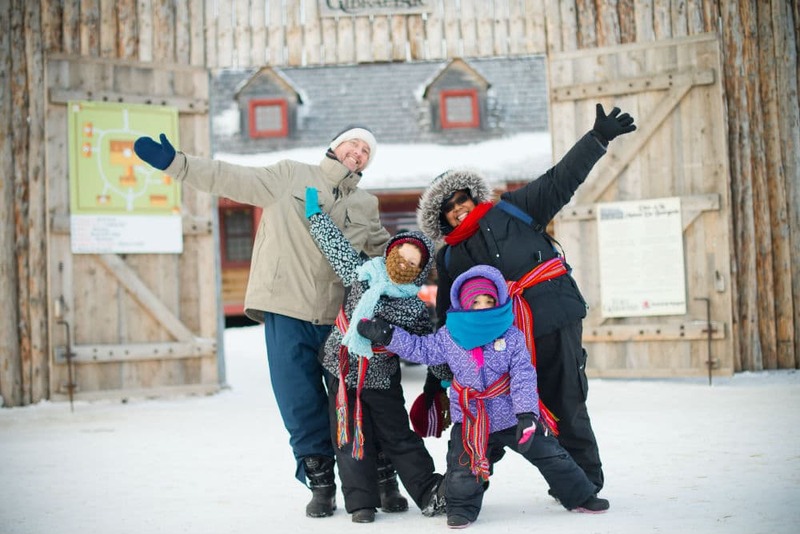 Festival du Voyageur occurs Feb 12 through Feb 21, 2016. You might not spot Balto out at on the icy path, but you will see a ton of other strong willed pooches on the Yukon Quest. 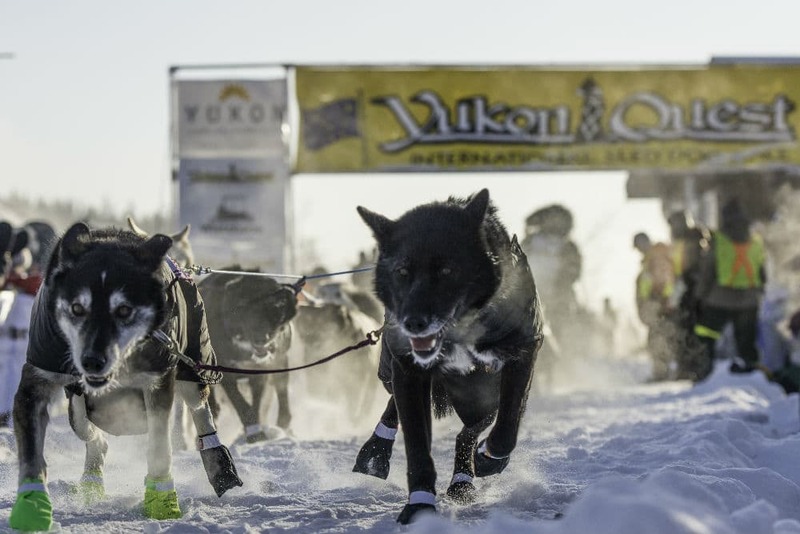 Every February, the Yukon Quest takes place over 1,600 km between Whitehorse, Yukon and Fairbanks, Alaska. Sled dogs are some of the greatest bred dogs in the world and are often decedents of the Klondike Gold Rush. The animals are checked by veterinarians and spot-checked throughout the race to ensure that the canines are healthy enough to continue. The dogs and mushers then hit the trail as it passes through frozen rivers, mountain summits, and harsh terrain. This is not for the faint of heart. But it’s one hell of race to witness. This winter, brave the chill and warm yourself with cheer (and spiked punch). 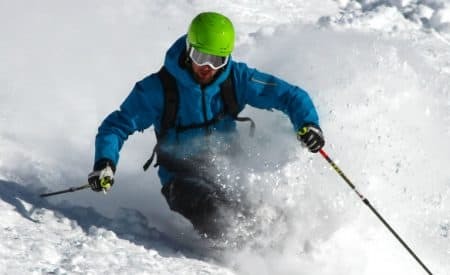 Any of these top Canadian winter festivals are the places to be during snow-thick weekends. Between the hot coco and parades, you might just want spring to come late this year. Next 5 Hong Kong Markets You Need to Visit!